Fredon was contracted to undertake the electrical, mechanical and security works for the data centre. The scope included all general lighting and power, UPS systems, generator backup system, high voltage infrastructure and inter-rack fibre optic and Cat6A structured cabling systems. 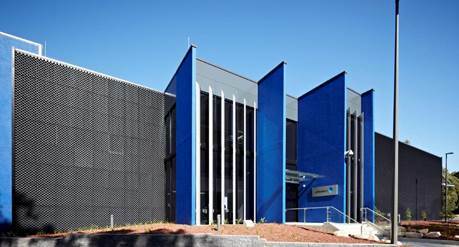 IC2 is the most certified, advances and high secure Data Centres in Australia.